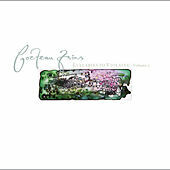 With the release of Garlands in 1982, Cocteau Twins became one of the very few musical acts to establish a genre. Their sensuous soundscapes seemed to offer a new horizon of possibilities for those who were drawn to gothic music but didn't share in the scene's morbid preoccupations. 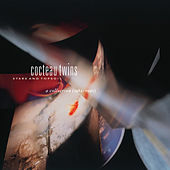 Each of their compositions is an exercise in auditory impressionism, with Elizabeth Fraser's inscrutable phrasings contributing to that effect. Her singing is as exotic and foreign-sounding as bird song, and forms the core of the band's distinct sound.